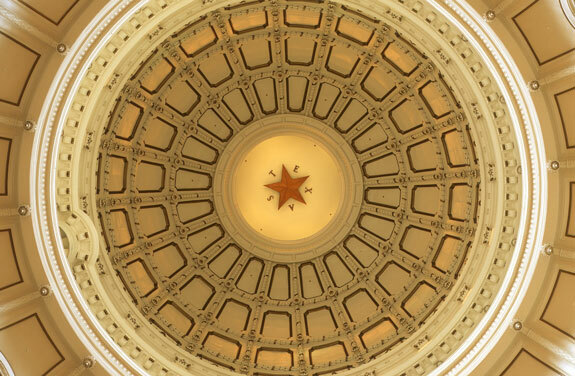 CPRIT is governed by 9 dedicated Texans who together comprise the Oversight Committee. Oversight Committee members are appointed by the Governor, the Lieutenant Governor and the Speaker of the House to serve staggered terms. The Oversight Committee meets at least once every quarter and is led by an Executive Committee. In recent comments, he expressed a personal stake in helping to steer CPRIT toward success in championing treatments and cures for cancer: "Cancer is a scourge that has touched families throughout Texas, including my own", Montgomery told D Healthcare Daily. Donald R. "Dee" Margo was elected as the 51st Mayor of El Paso in June 2017 and is the owner of Margo Partners, Inc. Prior to that, Margo worked at the John D. Williams Company for more than 30 years. He worked his way up through the ranks to become the chairman and CEO of the company before the business later sold in 2012 to HUB International, one of the largest brokerage firms in the world. Margo was elected to the Texas House of Representatives in 2010 and served on the Appropriations Committee and the Land and Resource Management Committee. Dr. Craig S. Rosenfeld is well-known in the field of biotechnology and oncology after a distinguished career as a physician, advocate and entrepreneur. At nearly every turn, Rosenfeld has led essential cancer-fighting initiatives ranging from direct patient care and teaching medical students to directing bone marrow transplant facilities and founding biotechnology startups. William Rice, M.D. is senior vice president of clinical innovation for St. David’s Healthcare, and the Central and West Texas Division of the Hospital Corporation of America. In this role, Dr. Rice supports a portfolio of clinical initiatives focused on quality and safety, informatics initiatives focused on usability, variation, advanced analytics and modeling, and works to support a formalized innovation program across the 10,000-employee health system infrastructure. St. David’s Healthcare has been recognized with a Malcolm Baldrige National Quality Award — the nation’s highest presidential honor for performance excellence in organizations. David A. Cummings, M.D. is a practicing medical oncologist in San Angelo, TX. He is the co-medical director of the Shannon Oncology Center at Shannon Health Systems of San Angelo. He is Board Certified in Medical Oncology by the American Board of Internal Medicine (ABIM). He is a member of the Texas Medical Association and past president of the Concho Valley County Medical Society. Dr. Cummings is a member of the American Society of Clinical Oncologist (ASCO) and the American Society of Hematology (ASH).